Katipult was proud to be a speaker and exhibitor at the Cantech Investment Conference 2018, Canada’s largest technology investment conference. 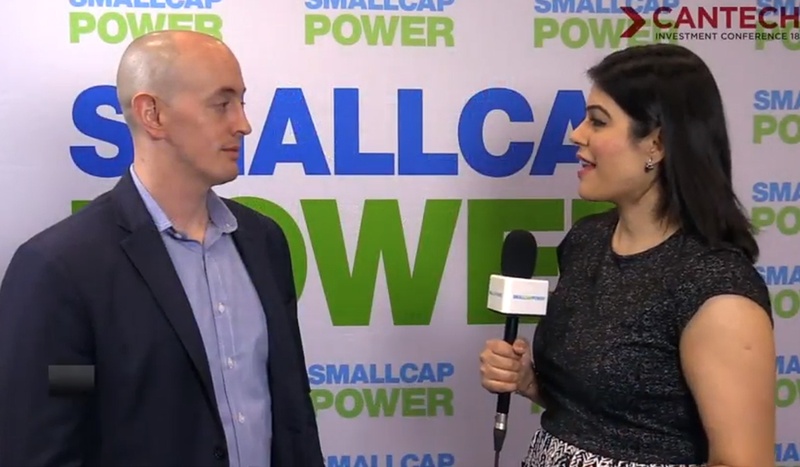 During the event we were fortunate to conduct an interview with SmallCapPower, a leading industry source for small-cap stock coverage, research, and analysis. 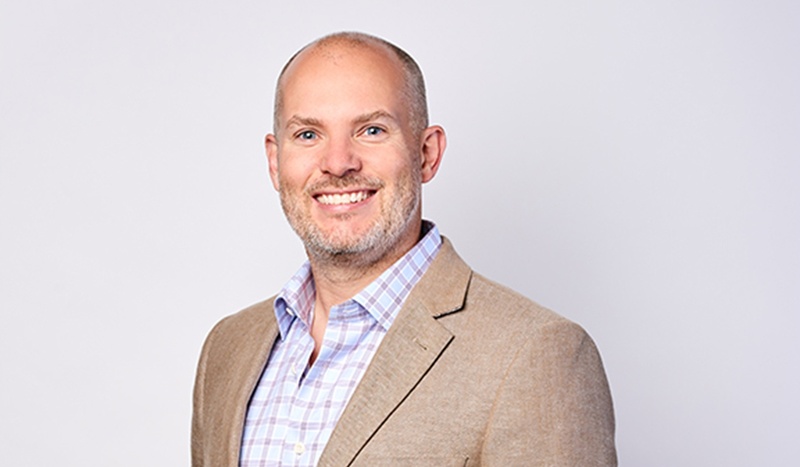 Investors and industry stakeholders have demonstrated a particular interest in Katipult’s blockchain plans so our CEO Brock Murray outlined some of the application uses within the investment industry. As a young growth business people are always asking our strategic initiatives such as approach to raising capital, acquiring new customers, developing an international presence, and more recently our experience of publicly listed our company on the Toronto Venture Exchange. We decided we’d document our big day at our opening ceremony, and show a behind the scenes look of ringing the bell. We are honoured by the feedback to date and the support of all of our team, clients, and industry stakeholders. We look forward to an exciting year in 2018! 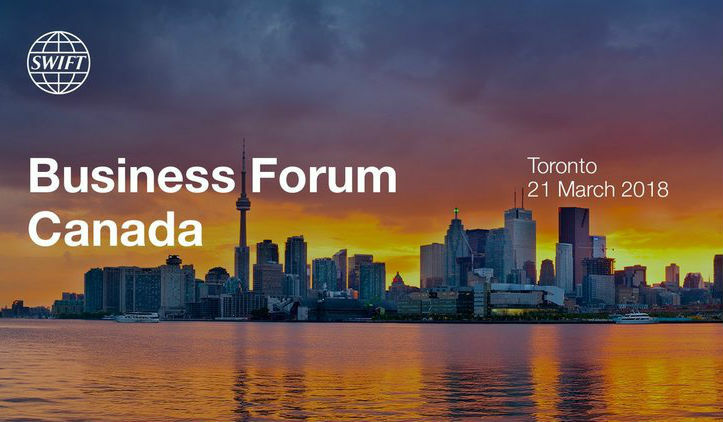 Katipult is pleased to announce its panel participation in the SWIFT Business Forum Canada on March 21st, 2018 in Toronto Canada, joining industry heavyweights TD Bank and Accenture, to discuss the future of financial services and the transformation of their infrastructure. Katipult announces addition of proprietary Dynamic Form Builder module to enable rapid implementation of highly sophisticated user and investment onboarding forms. No coding needed! Build custom investor and issuer onboarding forms as well as custom project and loan applications. 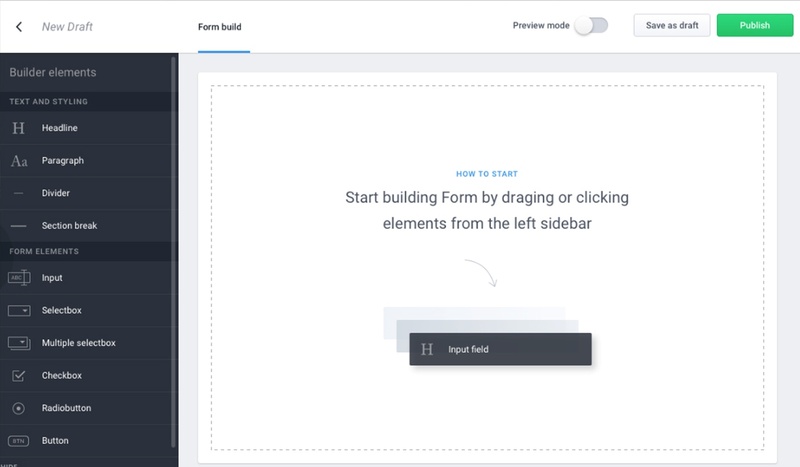 As easy as your favorite form building products Google Forms and Wufoo. There is already a number of customers that are part of the pilot project and that have started using the new Dynamic Form Builder feature within their platforms, including MaRS VX. You can learn more how MaRS VX is integrating the Form Builder with their SVX platform in our press release. 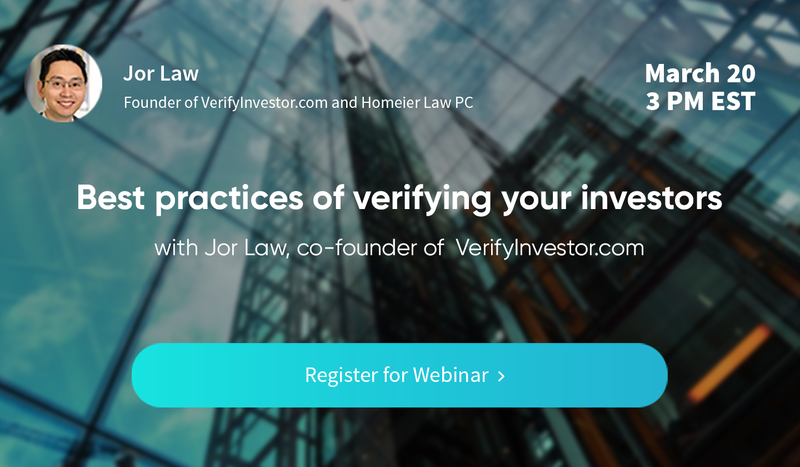 We've partnered with Jor Law, a co-founder of VerifyInvestor to present a webinar on how to find accredited investors and best practices of verifying them. 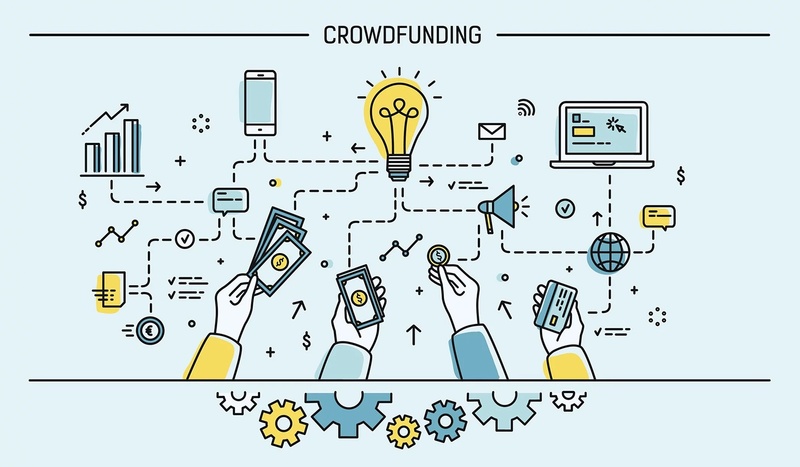 Crowdfunding Portals continue to disrupt traditional ways of raising capital by leveraging the historic reforms under the JumpStart Our Business Startups (JOBS) Act, financial technology and growing demand by self-directed and nonaccredited investors who seek to invest in potentially innovative ventures. 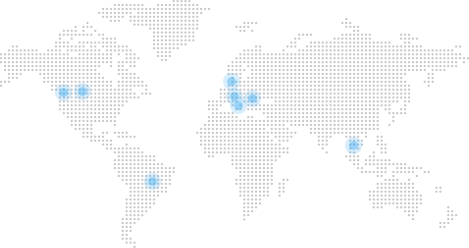 With 38 funding portals registered with the Securities and Exchange Commission (SEC) and members of the Financial Industry Regulatory Authority (FINRA) raising over $100 million of capital since adoption, crowdfunding is providing private companies much needed access to capital and investors new investment opportunities. Crowdfunding Portal registration has expanded beyond just US based portal operators with two non-resident portals registering with the SEC from Hong Kong and Canada. We spoke with Mr. Marcus Shapiro, the Chairman of the Board of Katipult, to find out what attracted him to Katipult, what are his impressions so far and what he expects from Katipult in the future. 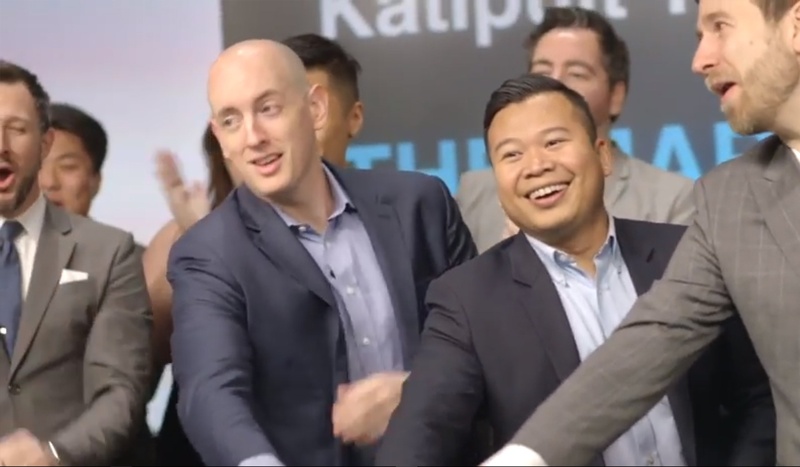 Before joining the Katipult’s team, Mr. Shapiro worked at HSBC Investment Bank and its predecessor firms in London and New York, as an advisor on capital markets issues, corporate strategy and M&A. 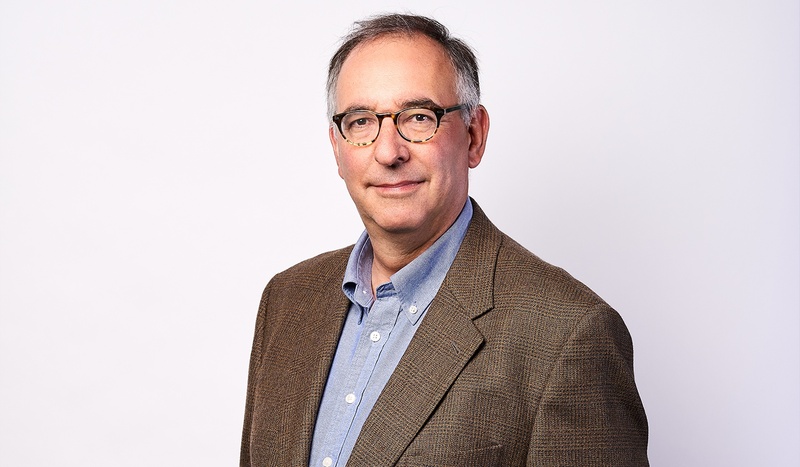 Apart from his 25-year career in investment banking, Mr. Shapiro has a background in practising corporate law in one of London's leading commercial law firms. “Blockchain Will Do to the Financial System What the Internet Did to Media” - Harvard Business Review (March 2017). The industry changed dramatically at the end of 2017. Crypto and ICO’s exploded, billions of dollars were raised without proper compliance, and regulatory authorities are now trying to catch-up. As a software infrastructure company it’s our responsibility to drive innovation for our clients and ensure they have the technology for a sustainable advantage over their competitors. 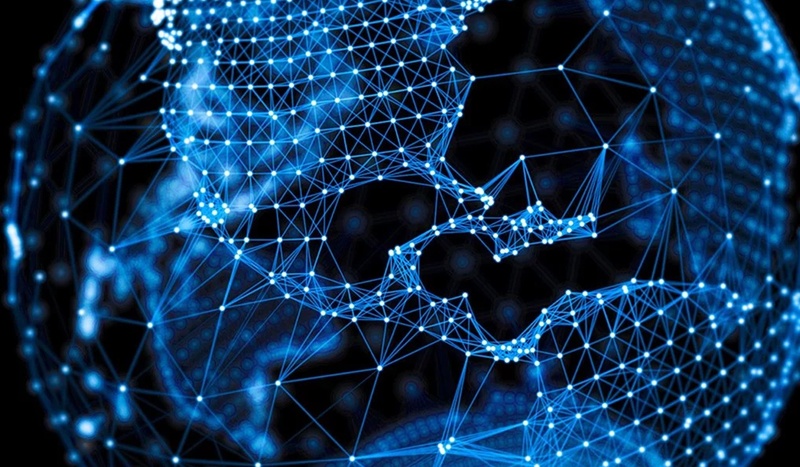 In the Spring of 2017 we announced the introduction of blockchain technology within the Katipult infrastructure with a goal of providing our customers with cutting-edge technology and capabilities which further improves efficiency and reduces costs by eliminating third party intermediaries.